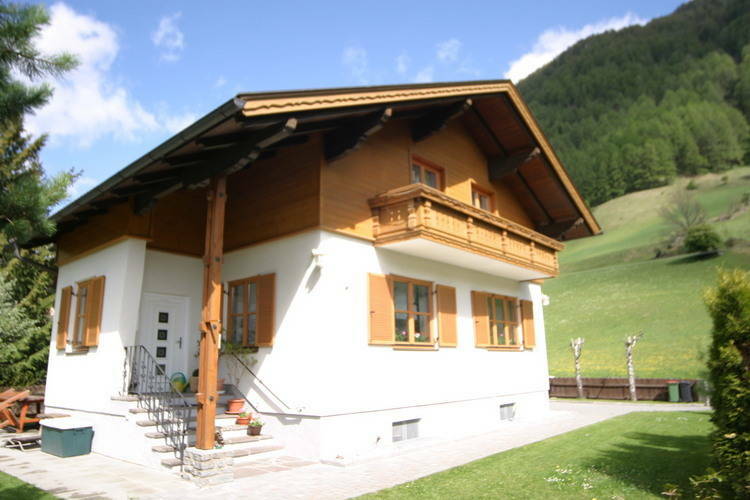 There are 1 Holiday Homes in 3 Birken Austria . Beautiful detached, complete and neatly decorated property. Austria s 2nd best house 2010!